Illustrations600 colour and b&w ill.
After the inauguration of his War monuments in the Père Lachaise cemetery in Paris in 1899, sculptor Albert Bartholomé (1848-1928) got in Europe and in America a fame comparable to Rodin's. But, despite this fame in his lifetime, the sculptor fell into an almost total oblivion. 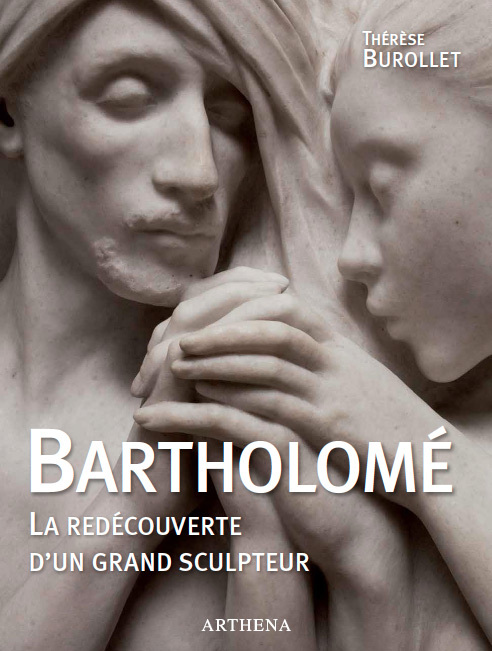 This monograph allows to rediscover Bartholomé's work. It includes a catalogue of his sculptures, but also of his paintings, pastels, gouaches, drawings and objects. Several appendixes, of which the localisation of his works in public museum and collections, complete this volume.